Sponsorship and registration information coming soon. 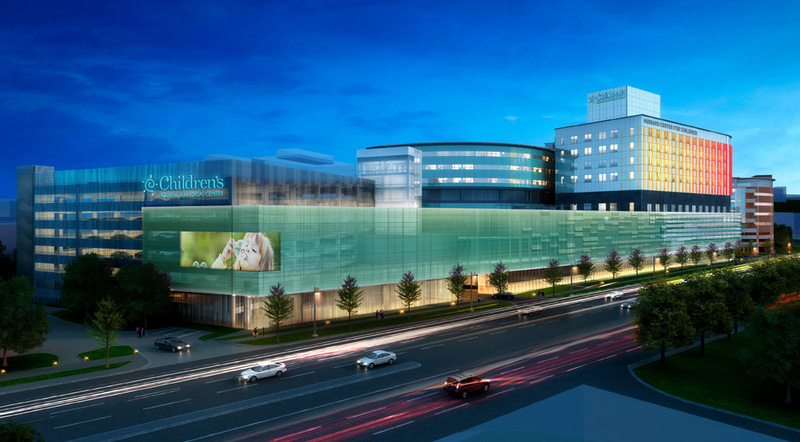 The 2019 Children’s Hospital & Medical Center Gala will support the Hubbard Center for Children, an expansion project that will make high-quality care available to thousands more children in Omaha and across the five-state region. Opening in 2021, the 9-floor clinical facility will be home to many of Children’s critical pediatric programs and services and will further the advanced research needed to take pediatric care to the next level. 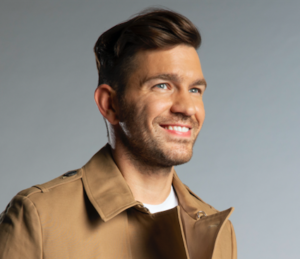 Gala guests will enjoy the music of multi-platinum pop artist Andy Grammer, whose 2011 self-titled debut album—featuring singles “Keep Your Head Up” and “Fine by Me”—was an immediate sensation. Grammer’s second album includes the triple-platinum hit, “Honey, I’m Good,” and the certified gold anthem, “Good to be Alive (Hallelujah).” His most recent album features “Fresh Eyes,” which has become a global phenomenon with 350 million streams. “It takes a lot of effort to make something happy not sound cheesy, but I feel like that’s my life’s work,” Grammer says. 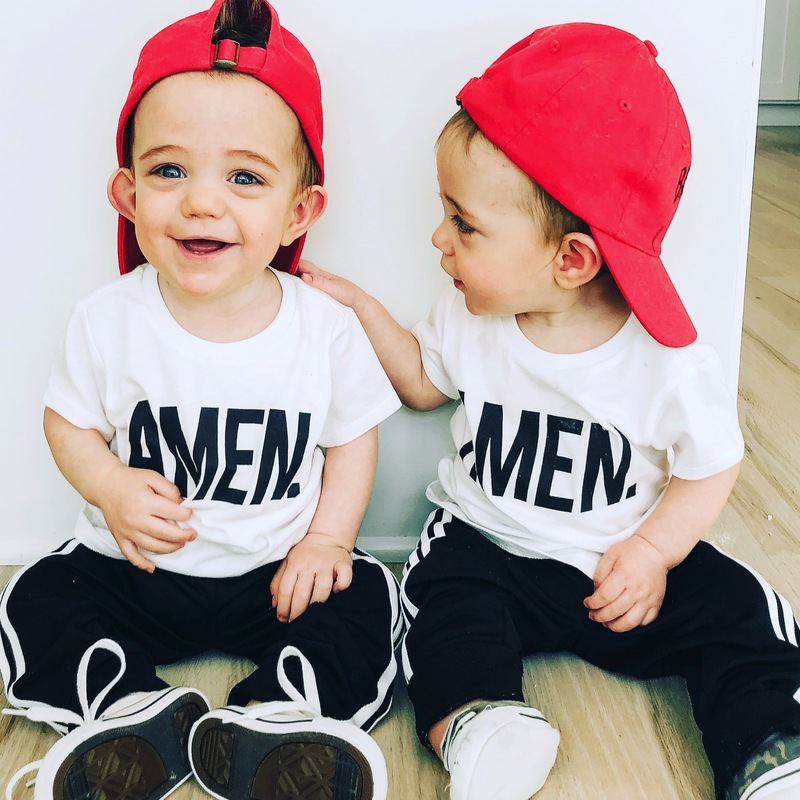 Identical twins Knox and Brooks Heinsen have endured their share of challenges—some before birth and some in their first year. In utero, they faced life-threatening twin-to-twin transfusion syndrome, and once born at just 26 weeks, weighed less than two pounds each. Circulation issues left one of Brooks’ legs black, and it was clear that he and his brother needed a higher level of care. Brooks was quickly transferred to Children’s Level IV Neonatal Intensive Care Unit (NICU), narrowly avoiding a transfer to an out-of-state hospital because Children’s NICU was full. Knox followed a week later. Brooks will need leg surgery, but he and Knox are healthy and developing well. They recently celebrated their first birthdays, surrounded by their family – and plenty of adoring caregivers from Children’s NICU.